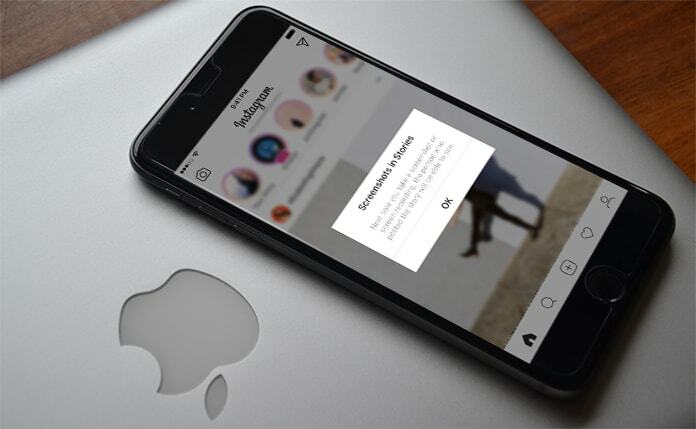 Instagram is a widely used mobile based application or desktop based service which is used to transfer photos, videos between sender and receiver. It is the best application which is continuously updated and introduced new features in it. You can use it to share your personal videos, stories and other chat with anyone secretly or publically. Now as Instagram is introducing a new feature which shows that if you take a screenshot of anyone’s stories, it will notify them. So today in this post we will show you how to screenshot Instagram stories without sending a notification and without being detected. So, it means you need to be alert for next time or you have to know different ways to screenshot Instagram stories without sending a notification. For you, we are here to help you on this issue. You can read and use following different methods without any worry. 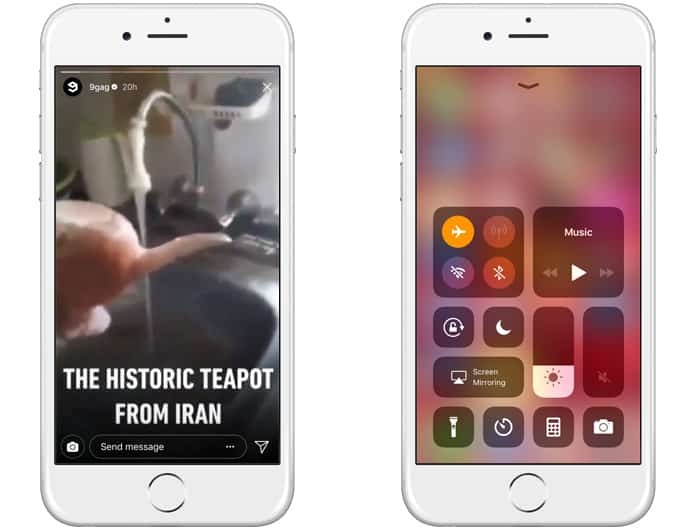 Here are 5 methods to screenshot Instagram stories without sending a notification and without getting caught. You need to turn On the Airplane mode when you have the desired story on your screen. It means you just have to load up the story which you want to screenshot. After loading, you have to turn on Airplane option on your device. After turning it on, you can take a screenshot and finally turn off the Airplane mode. This is the quick way to screenshot any story as it does not allow this application to notify the user. The jailbreak tweak is another best option for you if your device is jailbroken. You can use Instagram++ to save the stories on your iPhone. You just need to tap the button on your phone and it will save the copy of the story in the Camera roll folder of your iPhone. There are many other tweaks are also available which you can use. 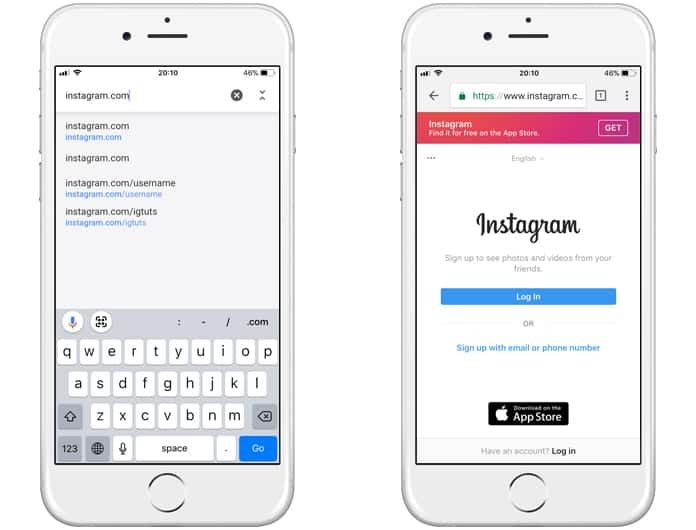 Another excellent working method of making the screenshot without sending notification is to use the web browser to use Instagram. You need to go to Instagram.com on any web browser installed on your iPhone or desktop. After that, you have to log in using your username and password. After signing in, you can easily get access to any story and easily take screenshot of it. It will not alert any user or Instagram that you took screenshot. You can also use a third party application to take screenshot and save it without any issue. One of such remarkable app is Story Reposter which is widely used. It will allow you to save all stories on your device without sending alert notification messages. There are several free apps are available in App store.